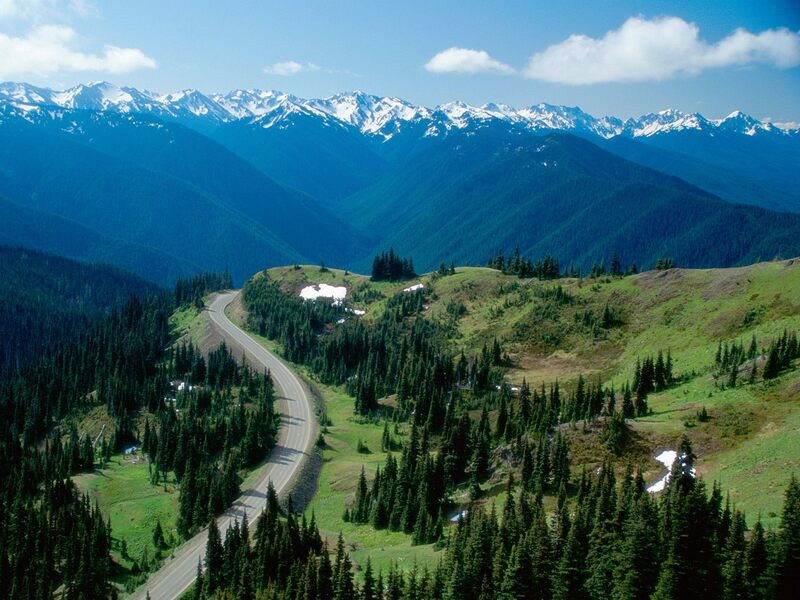 Washington is one of the USA’s forgotten states when it comes to adventure holidays, but if you want to stay off the tourist trail and get right back to nature, you should give it some serious consideration. The state’s best-known destination is Seattle and the regional transport links mean you will start and end your trip in the city. So, you will have time to scale the Space Needle, sip coffee in the original Starbucks and check out a local music scene that spawned Nirvana and Soundgarden. Once you’ve had your fill of the big city, there are three national parks to explore. Each has a unique landscape and lots of great locations for outdoor pursuits, and there is no reason why you can’t visit all of them during your activity holiday in the USA. The park features three ecosystems – sub-alpine, forest and coastal – so you can expect to enjoy stunning mountain views, ocean tidepools and wildflower meadows during your time here. What you can do in Olympic varies greatly depending on the time of year you visit; spring and summer offer the most opportunities, but you can try skiing, snowshoeing and forest treks during the colder months. One of the park’s main features is a mountain range, which includes the 7,965 ft Mount Olympus, and there are hundreds of miles of trails through it. If you want to undertake a multi-day expedition around the peaks, there are a number of backcountry campgrounds available, although you will need to reserve a place in advance. You should also use your visit to the park to explore its temperate rainforest. It once stretched from Oregon to southern Alaska, but the small section here is all that remains. There are a number of trails through the maples, spruces and alders suitable for day hikes, from which you can see a variety of wildlife, including the largest wild population of Roosevelt elk in the USA. The final element of Olympic National Park is its Pacific coastline. Don’t expect to relax on the beach though, as it is largely made up of rocky headlands. The tidepools here provide a habitat for a variety of creatures, including corals and crustaceans, while you can also expect to see nesting seabirds, seals and sea lions on the nearby islands. Named after the 14,410-ft active volcano at its heart, this park is a great spot for wildlife spotting. As well as fearsome-looking black bears, you are likely to encounter mountain lions, black-tailed deer, coyotes, weasels, racoons and bats. The park features a number of rivers and lakes, so there are plenty of opportunities for boating and you can also try fishing between July and October, when the water is ice free. Mountain biking is popular here and there is even an annual race each July, which sees competitors ride a 154-mile course with more than 10,000 ft of elevation. Perhaps the most exciting activities here are climbing and hiking, as the peaks and glaciers have some seriously challenging routes. You will need to purchase a permit and book spots on campsites well in advance if you plan to head deep into the wilderness or tackle the 93-mile Wonderland Trail, which takes you high into the mountains and through forested valleys. 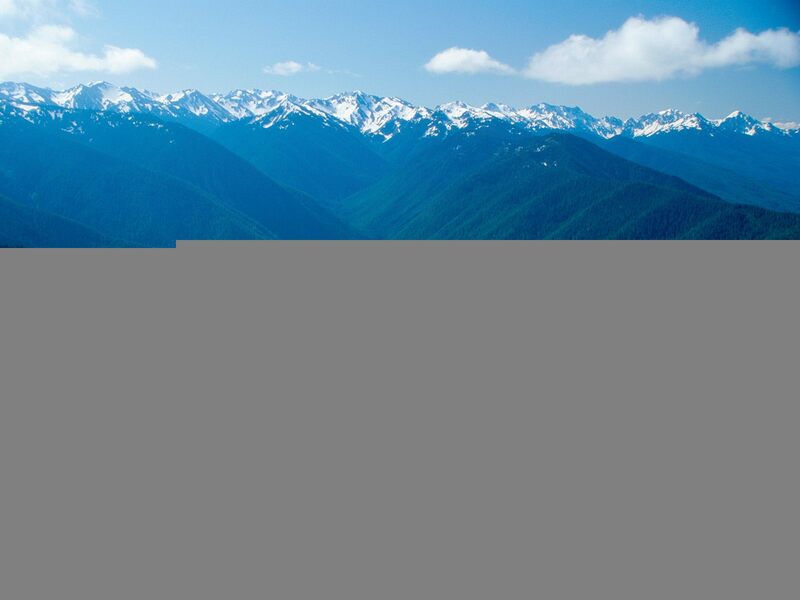 This stunning wilderness is a great place for hiking, with a wide selection of trails through the foothills of the Cascade mountain range and, higher up, alongside the glaciers that cover the slopes. The area is blanketed by snow between November and March, and although it melts lower down during the spring, the highest trails do not become clear until late July, so the end of summer is the best time to go. You can also try some water sports during your visit, as Lake Chelan, Ross Lake and the Skagit River provide peaceful settings for kayaking and fishing. However, the most tranquil spot in the park is the Stehekin River, where you might go for hours without seeing another person as you paddle downstream.